In this edition, Chad and Stephanie talk about the power of a good mindset. They also dive into how to recognize a fixed mindset from a flexible one and how you can improve your mindset right now. 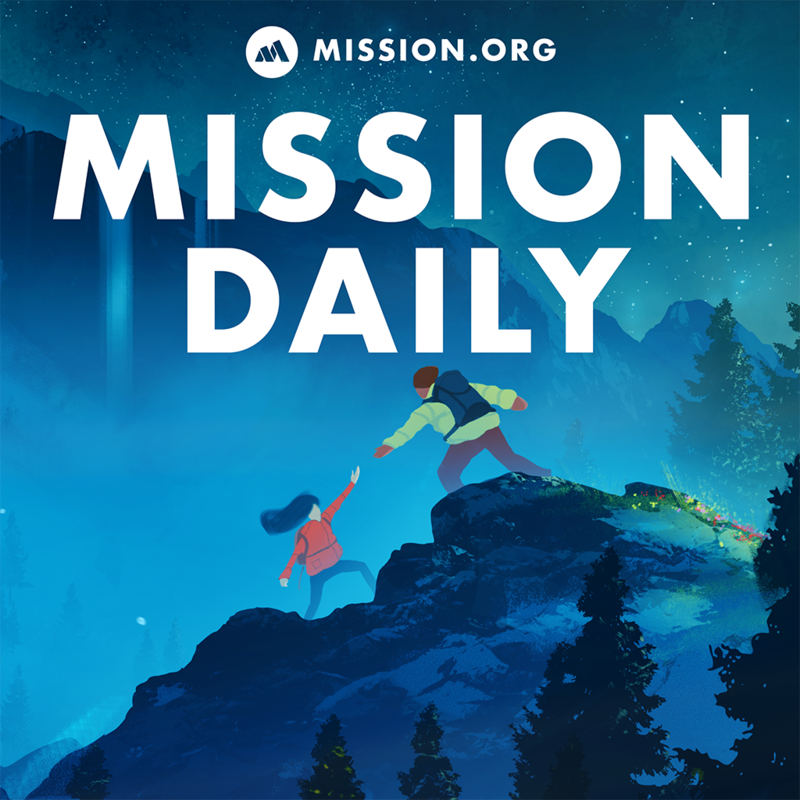 Welcome to another awesome episode of The Mission Daily! Mindsets determine everything. They decide what you won’t try and what you will try. In this edition, Chad and Stephanie talk about the power of a good mindset. They also dive into how to recognize a fixed mindset from a flexible one and how you can improve your mindset right now.